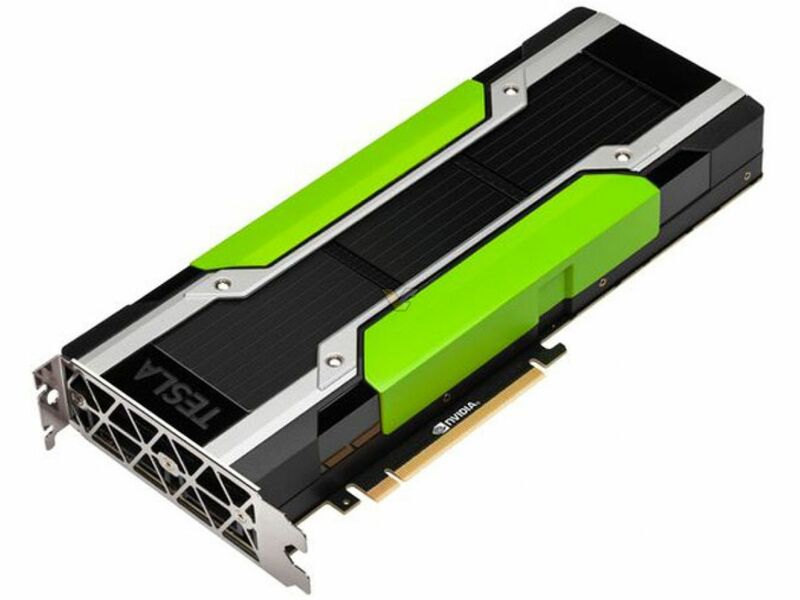 GTC China – NVIDIA today unveiled the latest additions to its Pascal™ architecture-based deep learning platform, with new NVIDIA® Tesla® P4 and P40 GPU accelerators and new software that deliver massive leaps in efficiency and speed to accelerate inferencing production workloads for artificial intelligence services. The Tesla P4 delivers the highest energy efficiency for data centers. 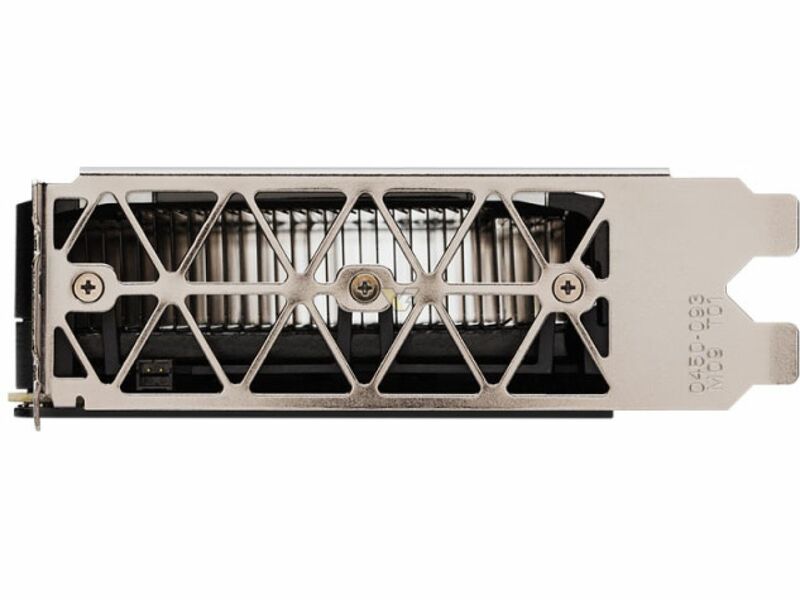 It fits in any server with its small form-factor and low-power design, which starts at 50 watts, helping make it 40x more energy efficient than CPUs for inferencing in production workloads.3 A single server with a single Tesla P4 replaces 13 CPU-only servers for video inferencing workloads,4 delivering over 8x savings in total cost of ownership, including server and power costs. The Tesla P40 delivers maximum throughput for deep learning workloads. With 47 tera-operations per second (TOPS) of inference performance with INT8 instructions, a server with eight Tesla P40 accelerators can replace the performance of more than 140 CPU servers.5 At approximately $5,000 per CPU server, this results in savings of more than $650,000 in server acquisition cost. 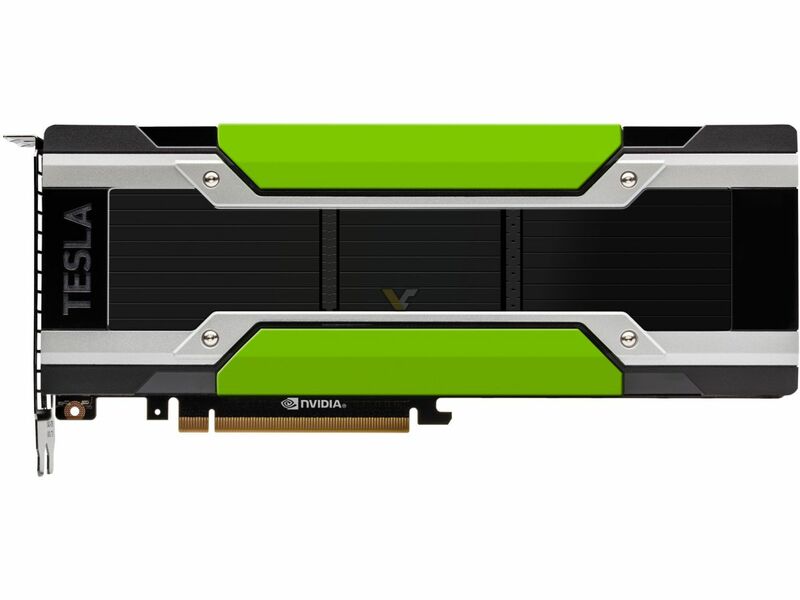 NVIDIA DeepStream SDK taps into the power of a Pascal server to simultaneously decode and analyze up to 93 HD video streams in real time compared with seven streams with dual CPUs.6 This addresses one of the grand challenges of AI: understanding video content at-scale for applications such as self-driving cars, interactive robots, filtering and ad placement. Integrating deep learning into video applications allows companies to offer smart, innovative video services that were previously impossible to deliver.